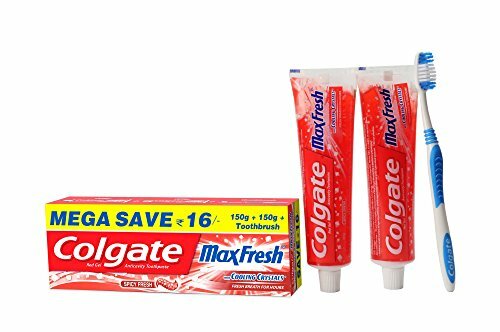 Comfortably massages Gums and reduces Gum Diseases like Gingivitis. 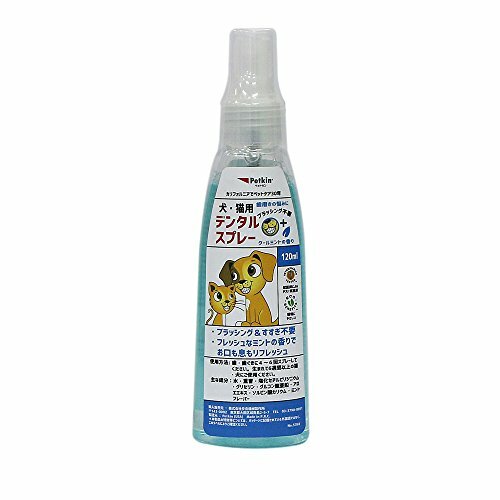 Keeps away bad breathe by removing 99.9% plague on regular use. 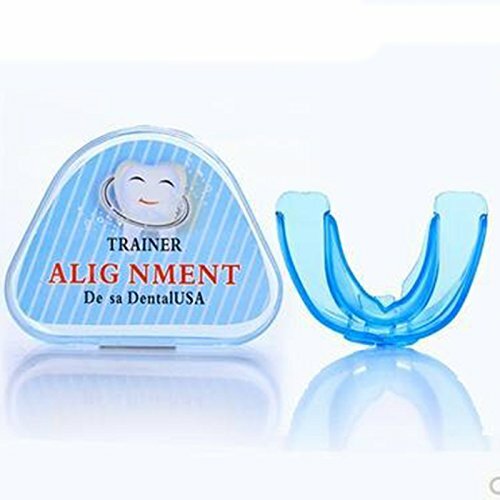 Provides easy cleaning around braces, bridges and crowns. 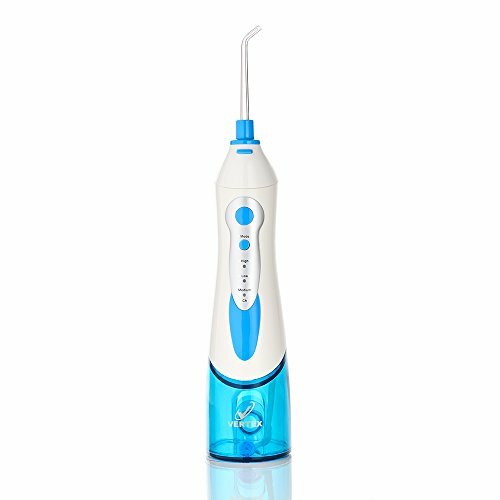 Ergonomical machine design and 360° rotary Nozzle for easy Oral Bath. 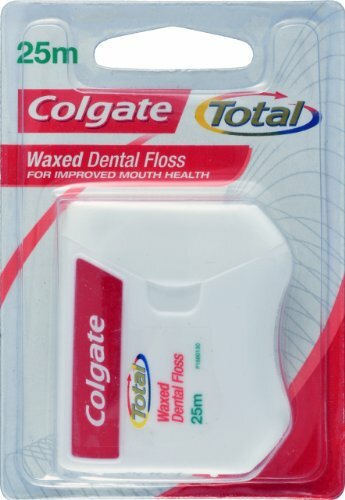 Clinically proven to be 2x more effective than any other traditional flossing technique. ** One Year Warranty ** on the operation of the unit. Uses Lithium-Ion battery which lasts for 10-15 days (on full-charge), even when used two times a day. 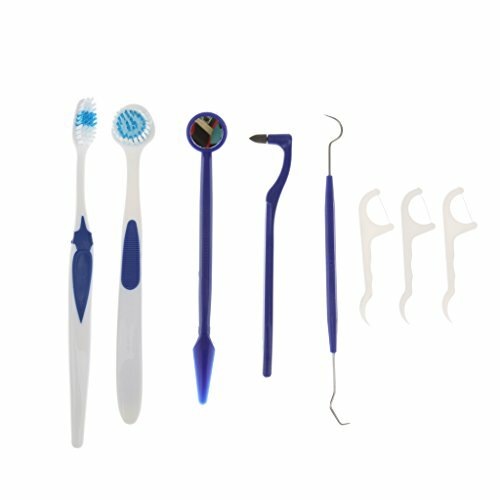 Easy to carry.Cleaning of the teeth 360 degrees, removes debris between teeth which is hard to reach with floss. Control of bleeding gums, relieve pain in gums. Always use the irrigator after brushing your teeth. • One year Warranty from the date of purchase. Warranty of the product is limited to manufacturing defects only this warranty excludes all the attachments. • Implant Maintaince • Lightweight & Portable. • Provides easy cleaning around Ortho braces. • Its Clinically Proven Up To 50% More Effective For Improving Gum Health Vs. String Floss! • Uses Lithium-Ion battery which lasts for 40-45 days (on full-charge), even when used two times a day. • Giving 4 Nozzles in this kit:- PickPocket(1), Ortho Tip(1), NormalJet(2) with charger. 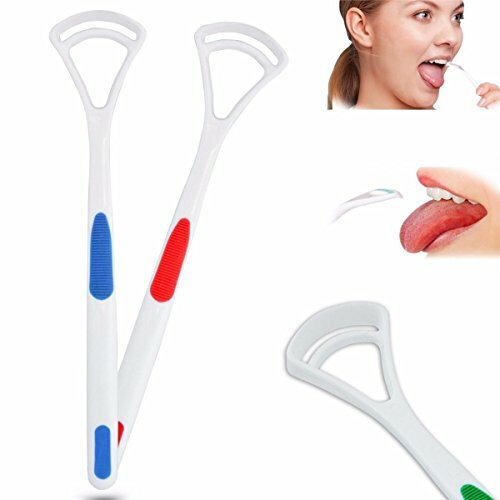 Style A: Double Head floss tooth hygiene dental(Soft silicone teeth brush + toothpick). 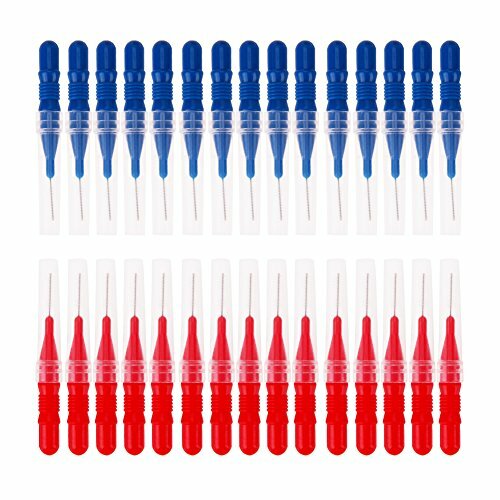 Style B: Practical and Stylish Design 15pcs Red + 15pcs Blue. 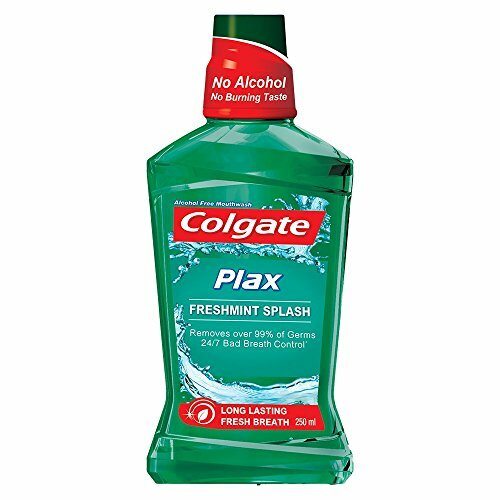 Total cleaning for your teeth and gums. Kills off bacteria and removes food debris. 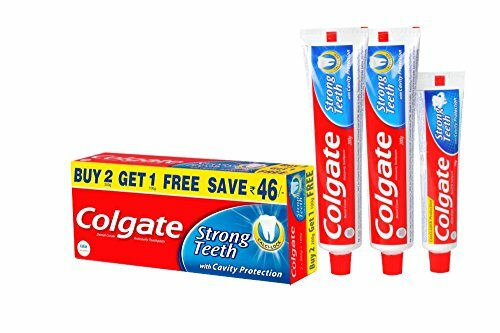 Keeps your teeth white and gums healthy. Whiten & Brighten your teeth INSTANTLY- Reduce your stubborn teeth stains such as coffee, red wine, nicotine & smoking to leave you with a brighter, whiter new smile! Easy to Use. Stylish and compact for convenience. Sleek and small enough to slip into a handbag or pocket. 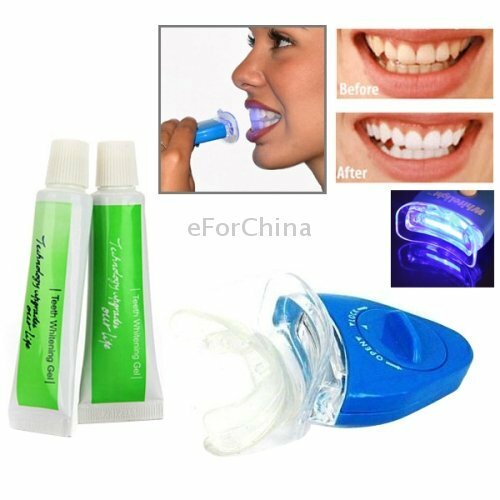 QUICK , EASY AND SIMPLE TEETH WHITENING SOLUTION: tired of orthodontic whitening instruments, tools, picks and cheap guards? 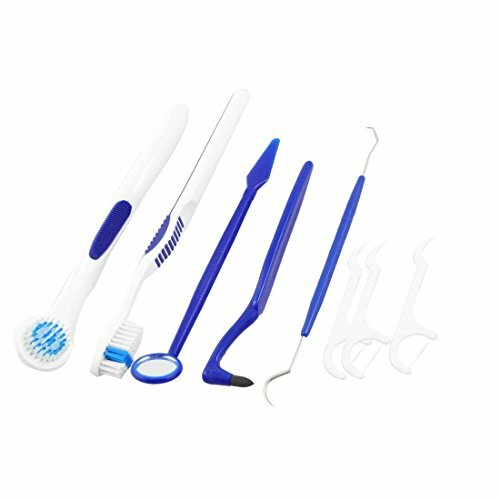 Our Solution includes the equipment you need for premium hygiene plus dental gum care, for unbeatable whitening you can monitor with a chart! 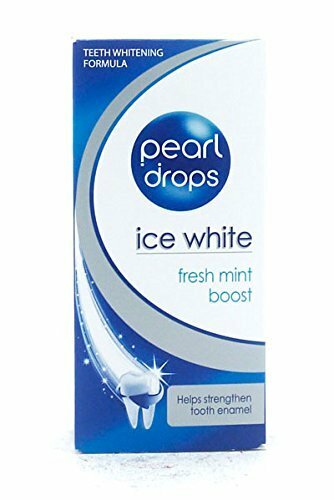 ZERO TEETH SENSITIVITY AND ENAMEL SAFE: Enamel safe, for a holistic 3m & Oral B quality cleaning using our premium dental tech without expensive technician tools, for a brilliant shine! 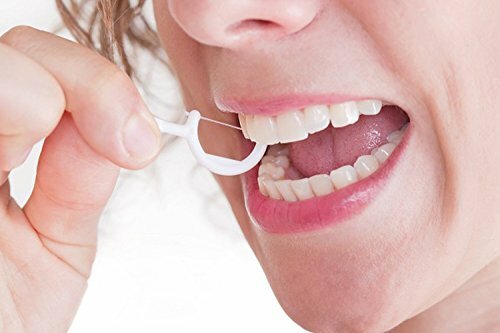 DENTAL FLOSS FOR Plaque Prevention,Bacteria Prevention ,Enamel Protection. Thoroughly cleans between the teeth.Stimulates and massages gums.Engineered not to stretch, shred, or break.Color: White, pink. 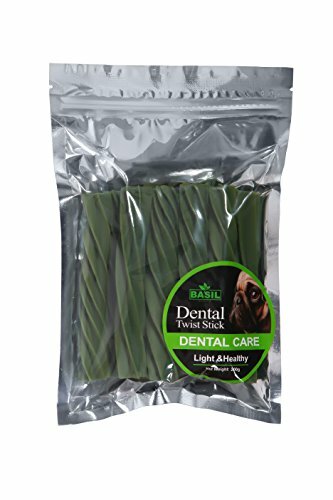 Helps reduce plaque build up Slides easily between teeth Stimulates gums.Handy resealable.Comes complete with protective pick that is safe. 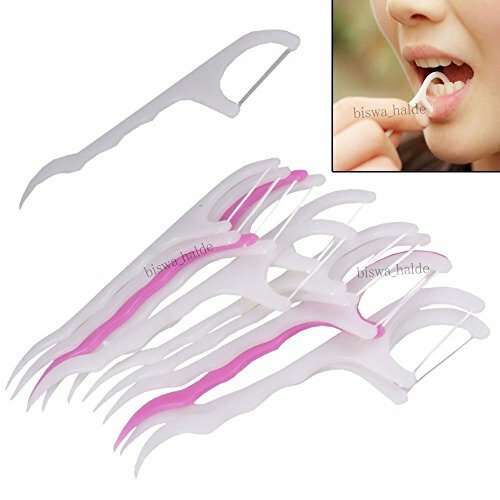 Use this side as toothpick to pick away food particles stuck in your teeth while eating. Keep at home or carry with you. 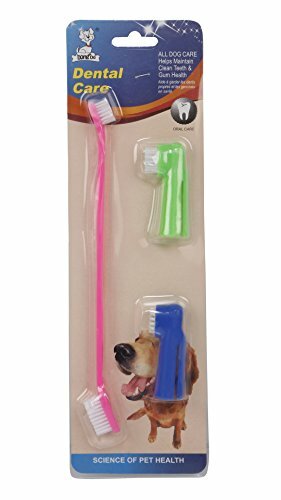 • Gently massages your dog's teeth. 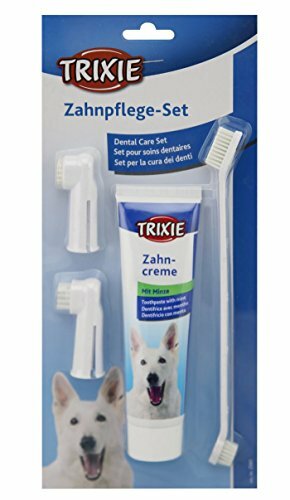 • Makes your dog's gums stronger. 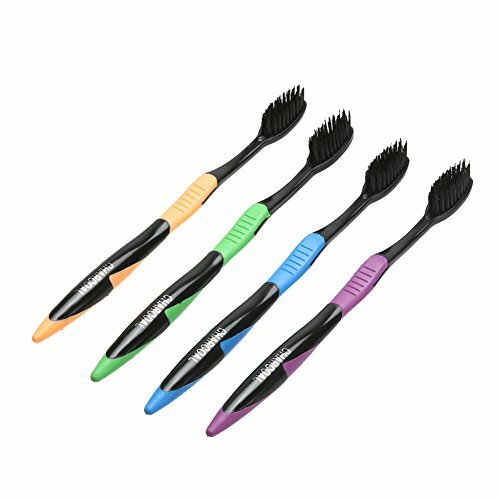 • Soft and flexible bristles that are easy to use. 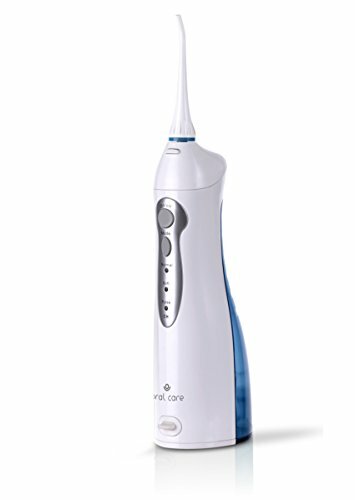 DIRECTIONS FOR USE : Place interdental brush between teeth, move back and forth gently to remove plaque and food particles. 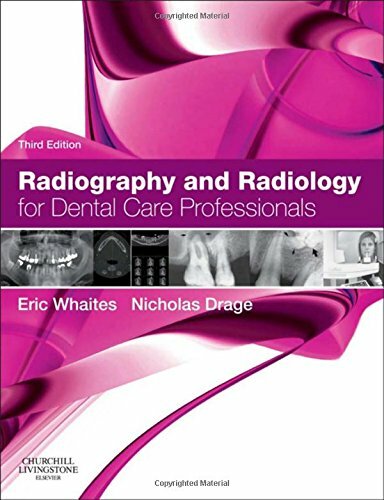 Rinse mouth after cleaning, rinse dental brush after use, for hygiene purpose, always cover. 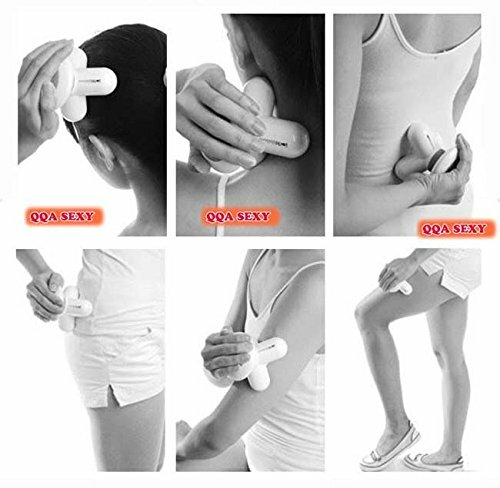 Greater support and control while brushing and scraping. Enables access right to the back where most odor-causing bacteria reside. 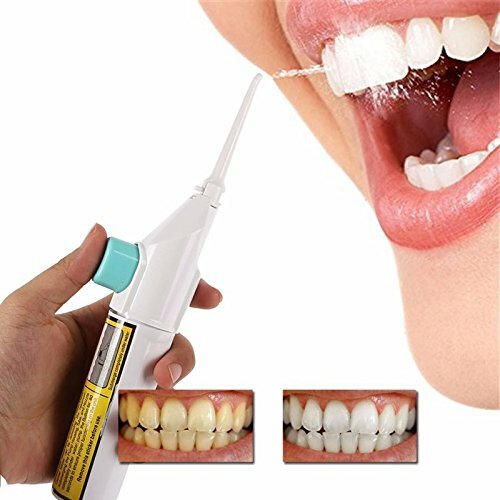 The combined actions of brush and scraper effectively loosen and then remove plaque and food debris from the tongue surface. 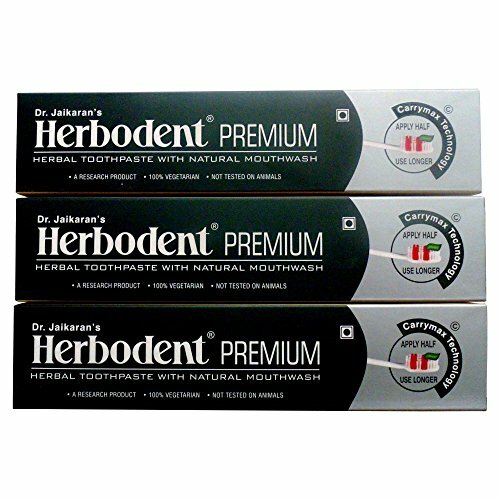 Herbodent Premium Toothpaste contains 100% active natural herbs. 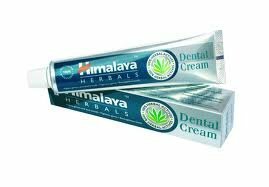 Provides Complete Oral Care naturally. Herbodent Premium full of natural oral hygieners like Cardamum, Cinnamon, Clove etc. 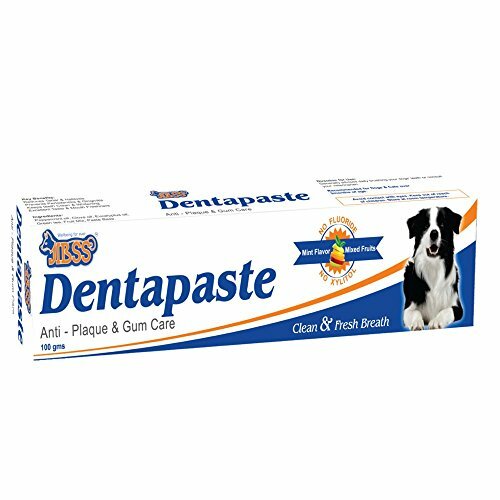 Prevents dental carries, spongy gum, gum bleeding, pyorrhoea,bad breath. 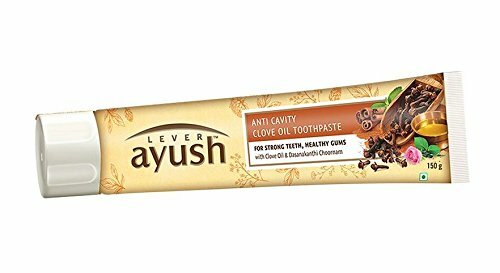 100% vegetarian toothpaste and contains no artificial flavours, no chalk powder and no gelatin. portable model can easily fit into your handbag. 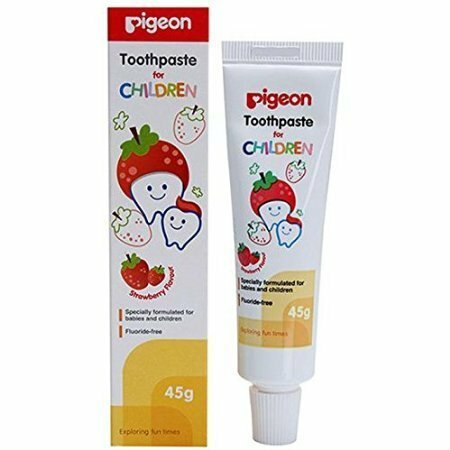 Prefect Clean Between Your Teeth. 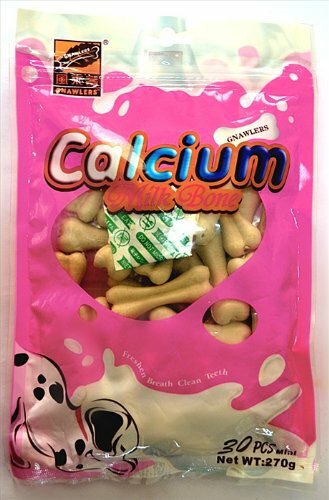 This is a Minty Clean Rubber Bone. 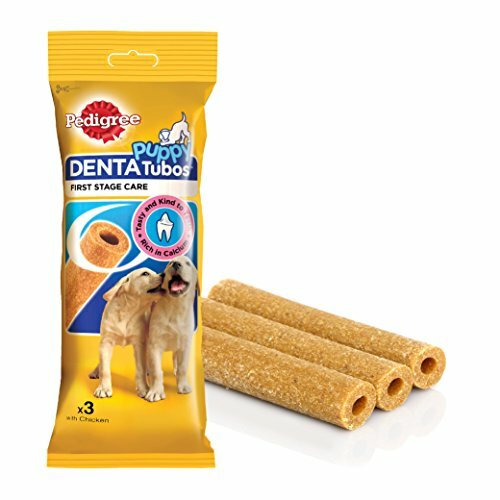 This is the ideal dental guard for your dog. 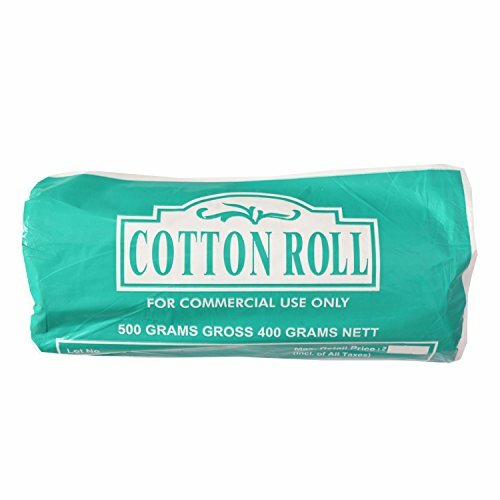 This is made of Non-Toxic Rubber Material. This piece from Love N Care is a perfect accessory for your pet. 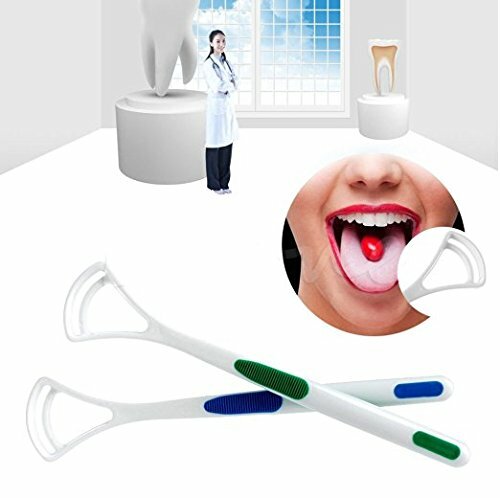 Bone shaped tooth brush with Removable caps in the ends for filling in the toothpaste and pimples. 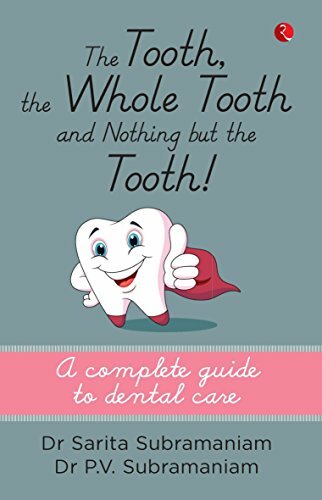 Many people do not pay enough attention to their toothbrush, dental care is often neglected. They continue to use it until the brush rolls up, and don't replace new one in a long period, any of its "waste" precious teeth. Gradually, it will cause serious result that you can't imagine. 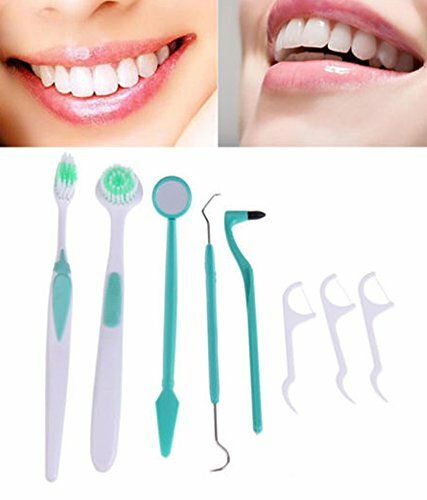 The latest trend in health care is added for dental protection nanometer toothbrush, fine brush teeth thoroughly, cleaning brush more easily and keep your teeth away from periodontosis! 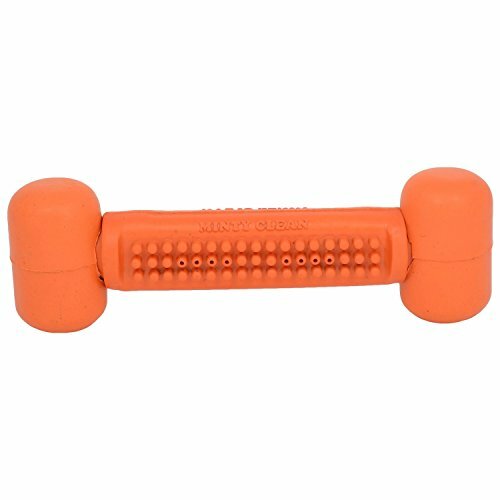 Anti-skidding rubber material handle, use with comfort. Color : Multi Note : Different Color Will Be Send As Per Availability. 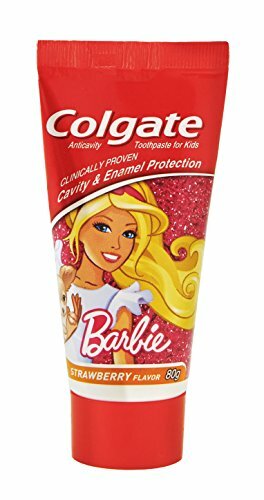 The Colgate kids toothpaste for kids comes in an attractive Barbie packaging, with a sparkling colorful gel and a cool minty fruit flavor that will make your child look forward brushing twice every day!